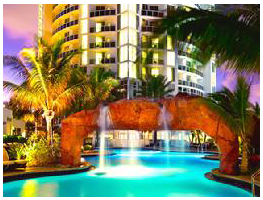 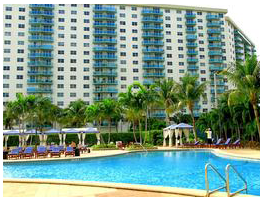 Spend your next vacation in Sunny Isles Beach, Florida! 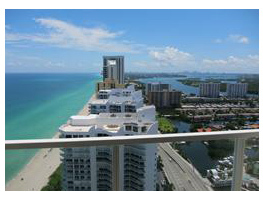 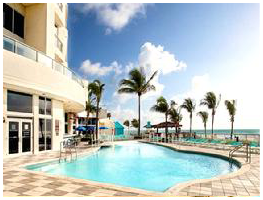 VIP Miami Vacation Rentals offers a number of wonderful oceanfront properties for rent at affordable rates. 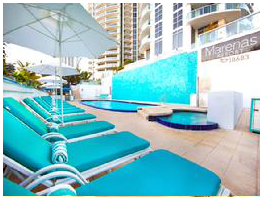 Whether spending a sunny day on a white, sandy beach or a sizzling night out on the town, Sunny Isles Beach is the perfect destination for your vacation. 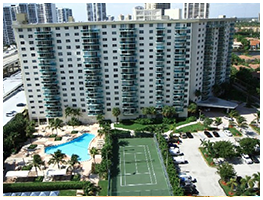 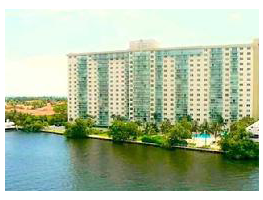 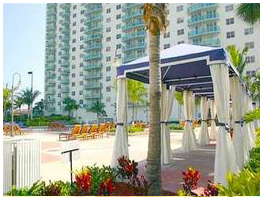 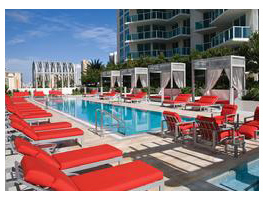 We offer more than 45 condo-hotel units for rent in the North Miami Beach area. 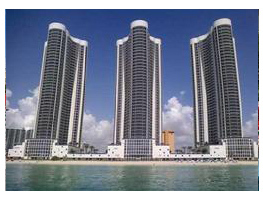 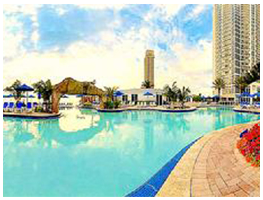 Choose from a variety of one-, two-, three-, and four bedroom units available in Sunny Isles Beach "Florida's Riviera"
The city of Sunny Isles Beach lies between the flowing Intracoastal Waterway and the Atlantic Ocean. 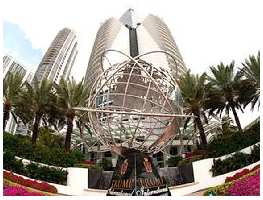 It borders with Fort Lauderdale to the north and Miami Beach to the south, providing you with unequaled access to world-renowned restaurants, nightclubs, theaters, cultural events, and convention centers. 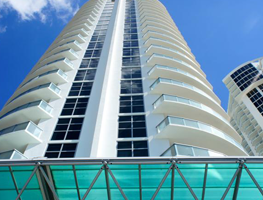 In just 15 minutes, you can be strolling down on Ocean Drive in South Beach where you'll feel the pulse of greater Miami! 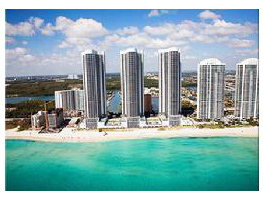 It's no wonder why the City of Sunny Isles Beach is ranked #1 of the top 10 US destinations by Travelcast™ by TripAdvisor™. 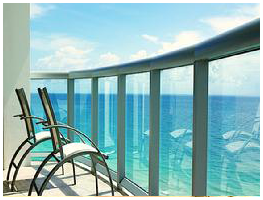 As an international resort community, Sunny Isles Beach, FL offers accommodations to suit every taste and budget along its beautiful shore. 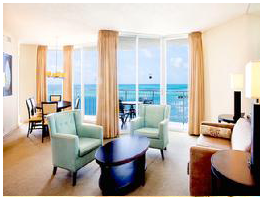 Whether you're traveling for business or pleasure, you will enjoy our warm hospitality and quality service. 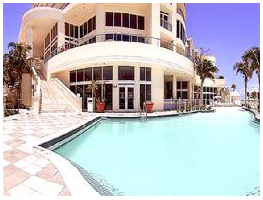 Your pleasure is paramount to us.